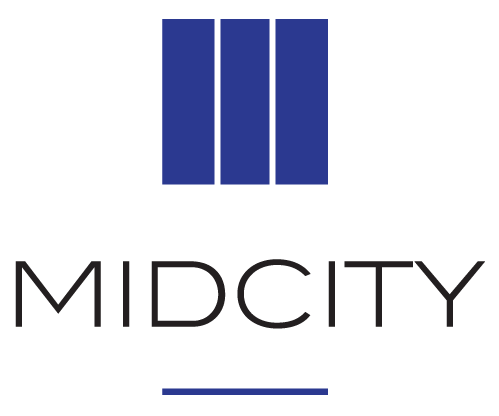 Jamie manages development activity at MidCity, including overseeing the development of RIA, a 20-acre mixed-income, mixed-use redevelopment. 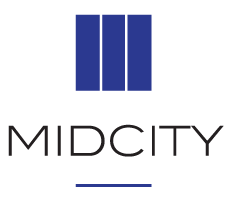 Prior to joining MidCity, Jamie served as COO of Ditto Residential, where he led all development and construction-related activities as well as long-term strategic growth initiatives. Before joining Ditto, Jamie managed large-scale, mixed-use residential and retail projects at The JBG Companies. 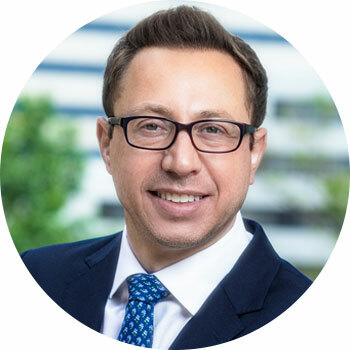 He also previously worked in the public sector as the former Director of the DC Office of Zoning, and on behalf of the DC Deputy Mayor for Planning and Economic Development. Jamie holds a J.D. from the George Washington University School of Law and a B.A. from Wake Forest University.